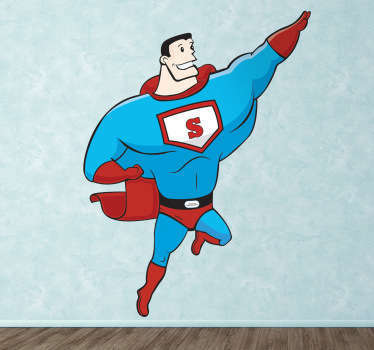 A collection of wall art stickers with designs of everyone’s favourite superhero; Superman. 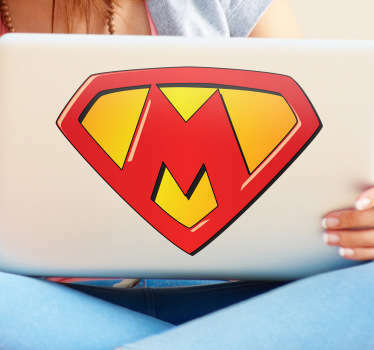 Are you a fan of superhero movies or comics? If so then why not decorate your walls or accessories with a sticker of the ultimate superhero himself! 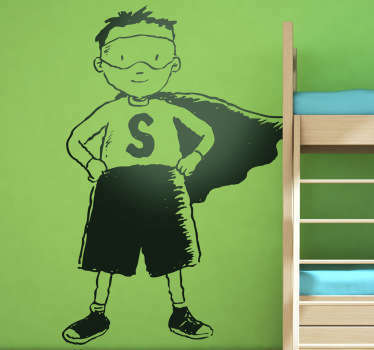 Ideal for decorating kids bedrooms with a cool superhero theme that they will love. 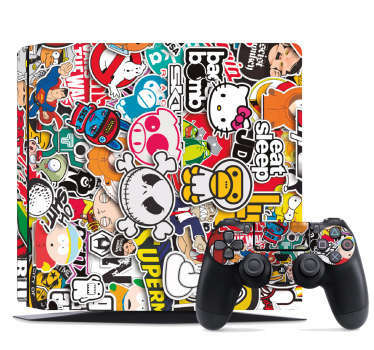 Or why not choose a laptop sticker to make your devices super special.